Lambroghini has announced big plans for their superb Huracan model. The company will expand the lineup by producing two rear-wheel versions of the car. Fans all around the world now have all the reasons to be happy as the announcement came from the very top. Lamborghini chief test driver Giorgio Sanna offered the latest news regarding the companies future plans. The new models will represents follow-ups for Gallardo LP 550-2 Valentino Balboni edition. Basically Giorgio Sanna explained that most likely one of the cars will be a Huracan Superleggera. The new model is expected to be a serious rival for Ferrari 488 GTB. As far as design goes fans might be pleased to find out that the car will most likely have a RWD layout. Even better news have been offered as the car is expected to go on a diet and lose some serious weight. However the new Huracan Superleggera will gain some more power as it is expected to be faster. And if Lambrogini pricing is too steep for you, then you might be pleased to find out that a more affordable version of the Huracan will be produced. The car will be named “LP 610-2”. 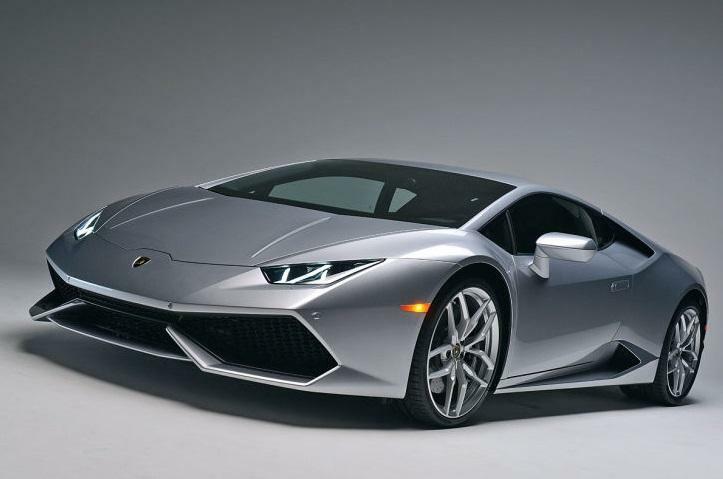 This entry was posted in Lamborghini and tagged announced, Expansion, Huracan, Lamborghini, Lamborghini Huracan Lineup. Bookmark the permalink.